This GPU is presented by ATI RADEON X700XT 128MB GDDR3 (475/1050 MHz) PCX reference card. 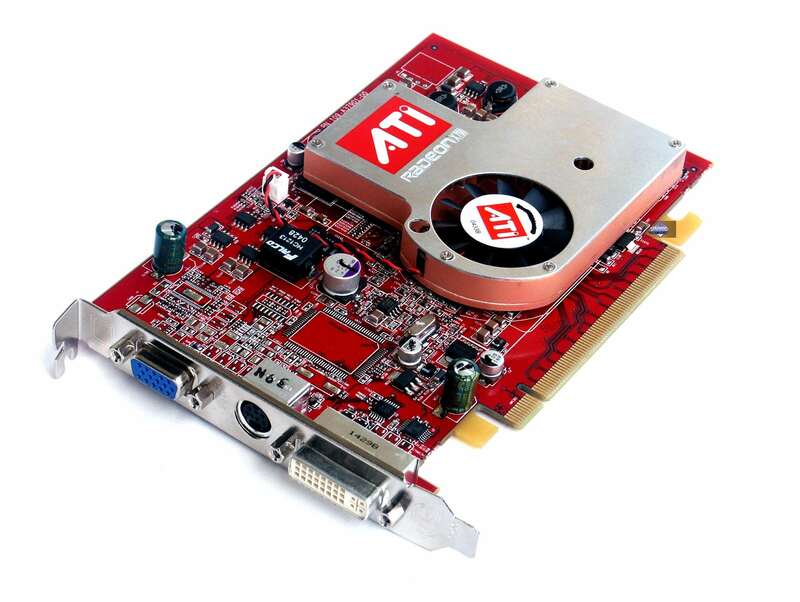 ATI RADEON X700 XT GPU, 475 MHz clock rate. 8 pixel and 6 vertex pipelines. By the end of the month the product costs $240-270, supports DirectX 9.0c (shaders 2.0b). This novelty was first tested in September 2004. It's designed for middle-end segment and now has only PCI-E interface. This $240-250 product is rather successful and outperforms previous-generation high-end cards. Competes with GeForce 6600GT. PCX x16 interface, 128 MB GDDR3 SDRAM in 4 chips. On November 10, 2004 the latest drivers from ATI were 6.490 (CATALYST 4.11 WHQL, Release), 6.497 (CATALYST beta) for Windows XP.